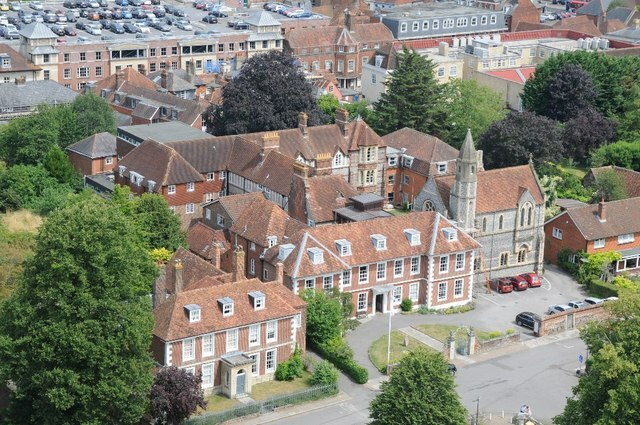 Rappresentanti dell’Alleanza battista mondiale (BWA) e del Consiglio metodista mondiale (WMC) si sono riuniti dal 14 al 21 marzo presso il Sarum College di Salisbury (Gran Bretagna). 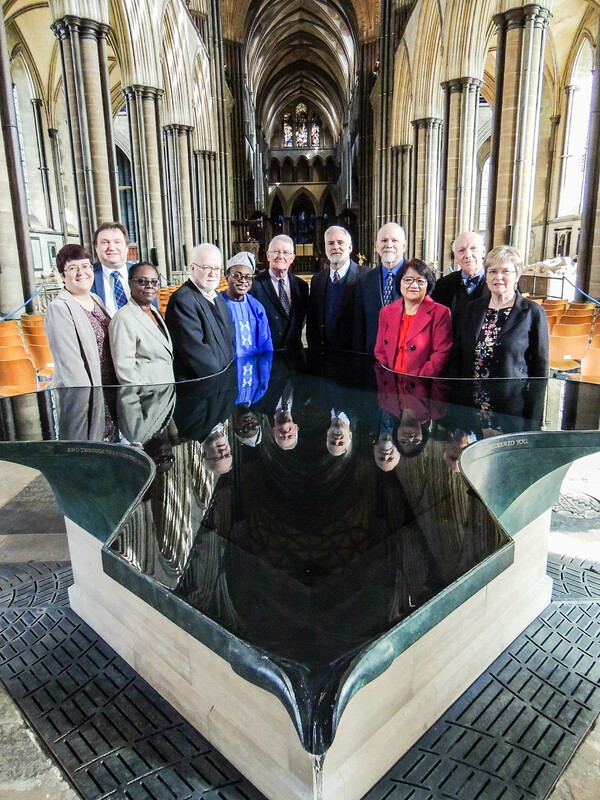 Representatives of the Baptist World Alliance and the World Methodist Council met March 14–21, 2018 at Sarum College, Salisbury, England. The meeting was the last of the rounds of conversations of the international dialogue between Methodists and Baptists which started in 2014. The overall theme of the dialogue has been faith working through love. The delegations were welcomed by the Principal of Sarum College, the Revd. Canon Professor James Woodward, at an ecumenical reception which included the Chair of the Southampton Methodist District, the Revd. Dr. Andrew Wood, the Acting Dean of Salisbury Cathedral, Canon Edward Probert, and ministers, deacons and stewards from local Baptist and Methodist churches. The dialogue is co-chaired by Rev. Dr. Tim Macquiban, the Director of the Methodist Ecumenical Office Rome, Italy, and Rev. Dr. Curtis Freeman, Research Professor and Director of the Baptist House of Studies at Duke University Divinity School, Durham, North Carolina. Rev. Dr. Paul Chilcote, Professor at Asbury Theological Seminary in Florida, serves as co-secretary. Other members of the Methodist delegation present were Dr. Ulrike Schuler, Professor at the Reutlingen School of Theology in Germany; the Rev. Christine Gooden-Benguche, Secretary, Jamaica District Conference, Methodist Church in the Caribbean and the Americas and Rev. Professor Emeritus Robert Gribben of the Uniting Church Faculty of Theology, Melbourne, Australia . The additional Baptist members present were Rev. Dr. Deji Isaac Ayegboyin, Professor of Religious Studies, University of Ibadan, Nigeria; Dr. Valérie Duval-Poujol, Lecturer of Biblical Exegesis, Catholic Institute, Paris, France; Rev. Dr. Timothy George, Dean of Beeson Divinity School, Samford University, Birmingham, Alabama; and Rev. Dr. Stephen Holmes, Head of School of Divinity, University of St. Andrews, St. Andrews, Scotland, Rev. Dr. R. L. Hnuni, Principal of Greenhill Public School, Aizawl, Mizoram, India. The participants worshipped together each day drawing on the two traditions, and attended the Sunday service at Salisbury Methodist Church where Rev. David Hookins led the service. They made a tour of local places of interest including Stonehenge, Old Sarum and George Herbert`s church at Bemerton as well as touring and worshiping in the Cathedral. This last meeting of the dialogue team prepared the Report and Study Guide to be presented to the respective bodies for approval, summing up its conversations on the history and heritage of the two traditions, the nature of church, authority and their relation to doctrines of justification and sanctification, Baptism and Christian Initiation, Worship and Mission, with recommendations. The final report will be presented in July to the next World Methodist Council and to the Executive Committee of the Baptist World Alliance.